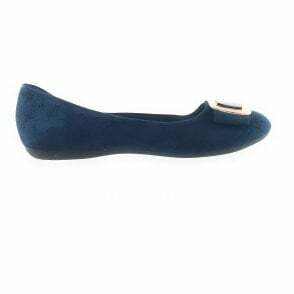 Easy slip on pump that provides comfort and style. 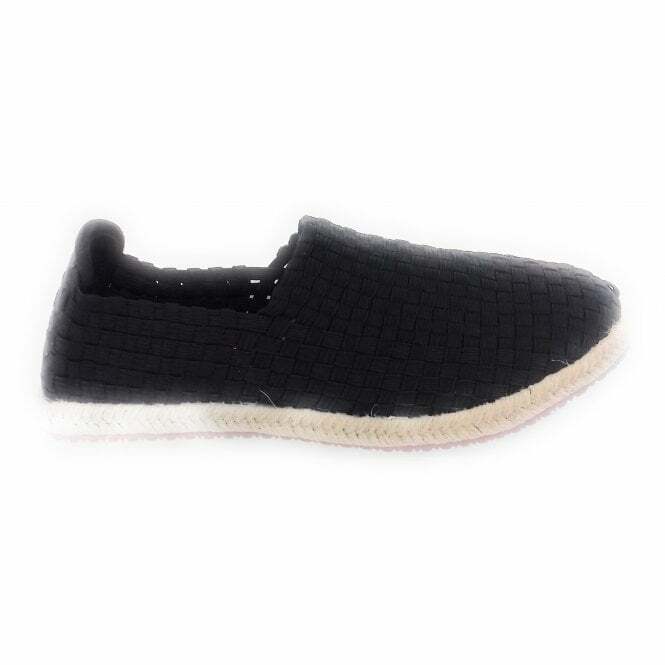 The black elasticated upper sits on an espadrille sole. Great addition to your holiday wardrobe.